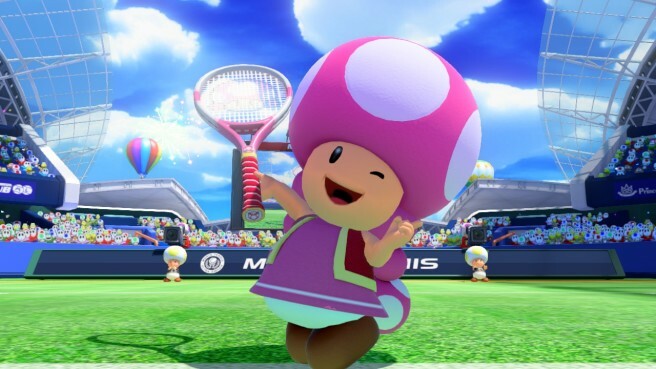 If you participate in Mario Tennis Aces tournaments during March you'll unlock Pauline as a playable character! Fully decked out in Tennis gear & features the aid of New Donk City in her Special Shot! We show off everything about this character including her entry scenes, taunts and of course her Special Shot! 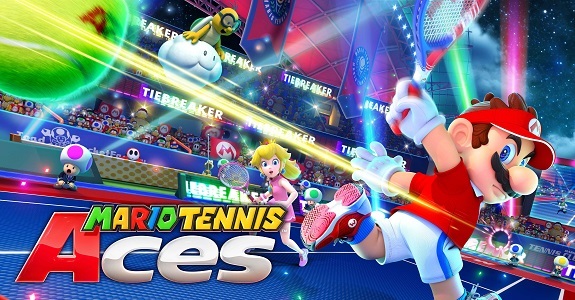 New playable characters are heading to Mario Tennis Aces! Pauline will join the roster in March! 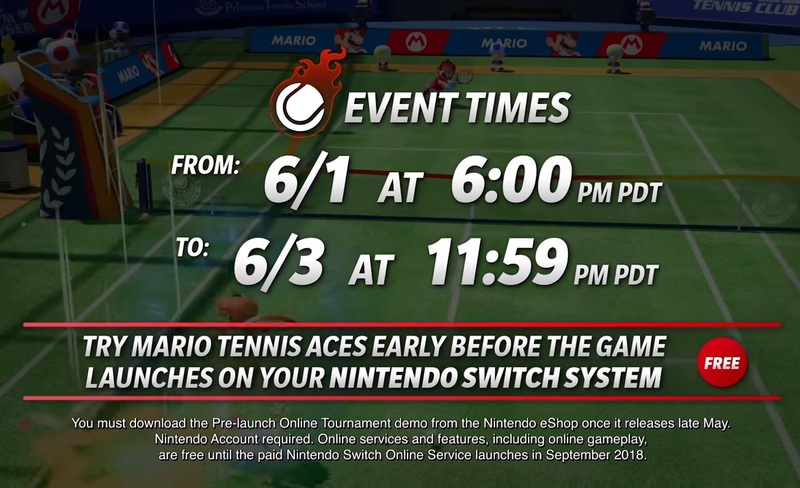 Nintendo has announced that Mario Tennis Aces is getting an update tonight/tomorrow. What this version 2.0.1 update will change isn't made clear, though we expect more information sooner than later. 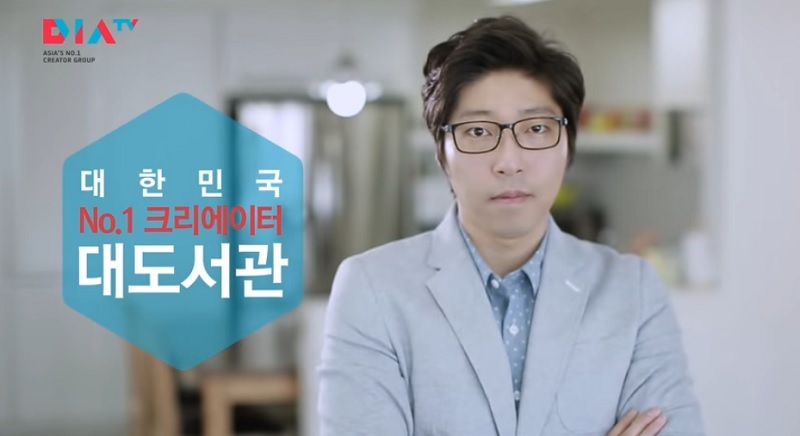 South Korean YouTube personality Large Library TV (buzzbean11) is going to host a special Switch broadcast on July 21st, 2018. The broadcast will include footage of games like Mario Tennis Aces, Mario Kart 8 Deluxe, and ARMS. It seems that this is something Large Library TV and Nintendo have collaborated on, as Nintendo Korea has shared the info on this broadcast. The tournament details and trailers provide the same information as the Japanese trailers, but this time, they've been uploaded to Nintendo of America's YouTube channel. Regardless of whether you play online or offline, by playing the demo you can unlock Mario’s classic outfit in the full game once it launches on June 22. The free pre-launch tournament is open from 6 p.m. PT on June 1 to 11:59 p.m. PT on June 3.